Hotel JM Puerto Rosario. OFFICIAL WEB. Best Price Guaranteed. 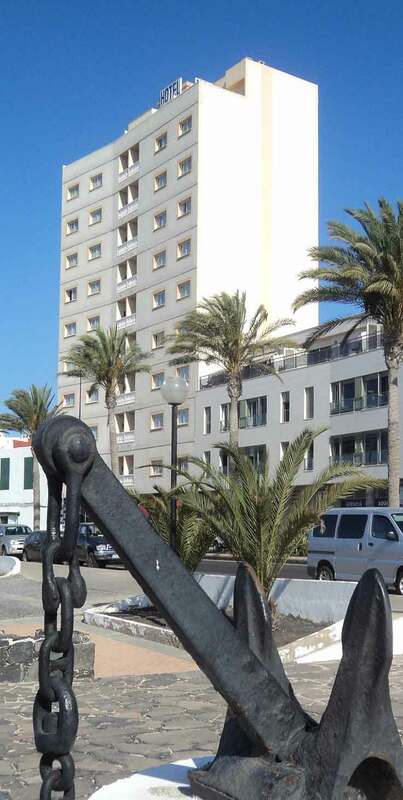 The Hotel JM Puerto del Rosario is at your disposal to make your stay in Fuerteventura a pleasure and show you that we are the best option to visit the island. 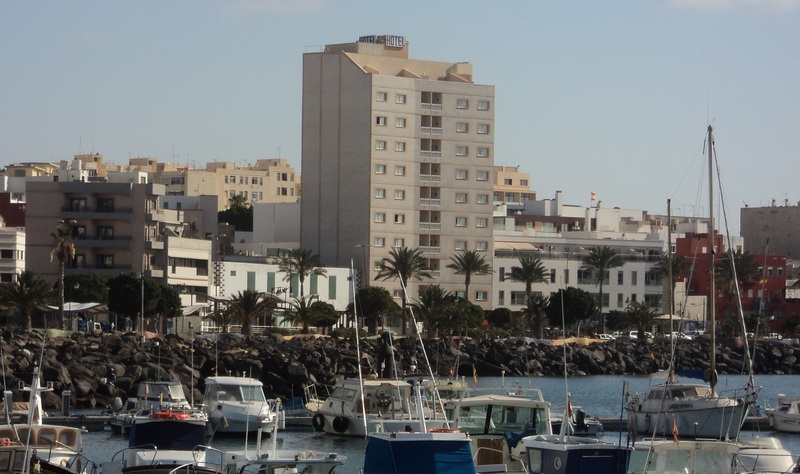 As a hotel in Fuerteventura, Hotel JM Puerto del Rosario is the ideal destination since it has been located in a strategic area, less than 10 minutes from the International Airport, 200 meters from the urban beach and a few meters from administrative and commercial centers. 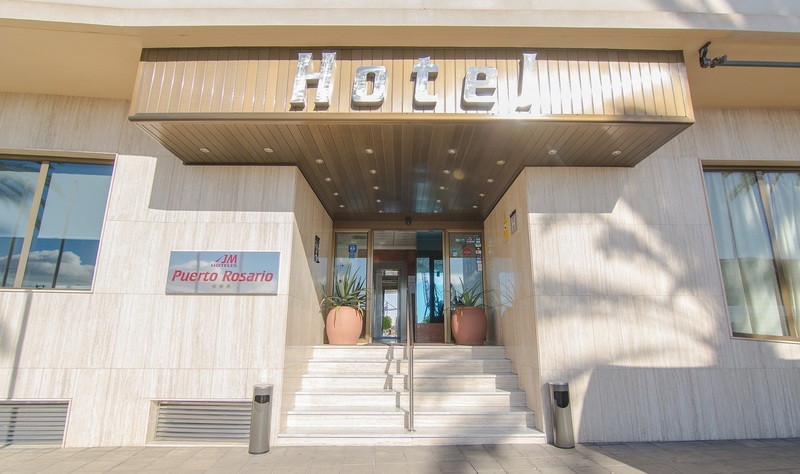 Among its advantages, the Hotel JM Puerto del Rosario has a long history in which it has been located as an essential reference in the city as a hotel specialized in MICE, offering all the comfort that an executive may need, as well as a meeting room equipped with all the technological and human needs that will guarantee the success of any celebration. 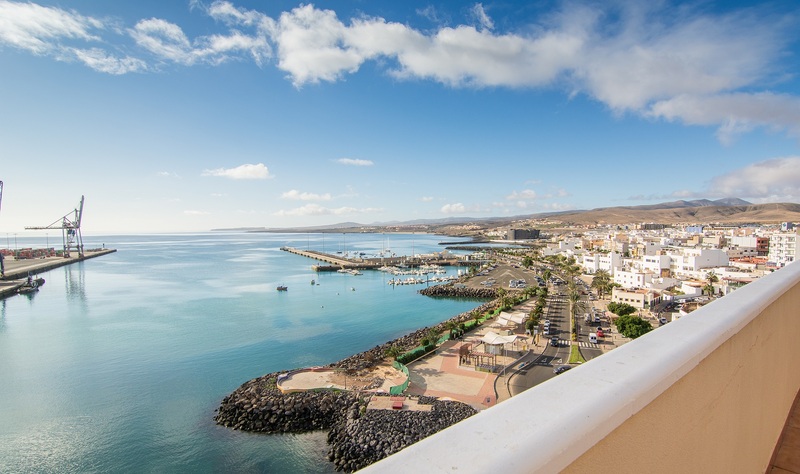 In front of other hotels in Puerto del Rosario, this emblematic hotel is also designed to accommodate families or groups of friends, since, in addition to its location, it has 88 comfortable and spacious fully equipped rooms, most with sea views. Combining, in addition, a pleasant and close atmosphere on the part of its employees. It is a sure bet of quality for the visitor that looks for something more than a comfortable lodging during all the year. 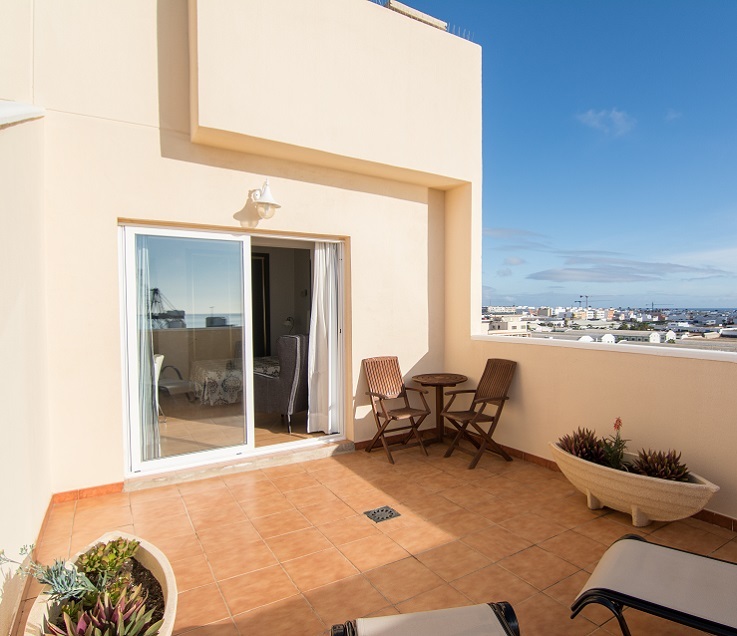 You can book on our website in complete safety, our reservation process publishes the availability of rooms and rates online and guarantees the encryption of your personal information by having a Secure Certificate "Secure Socket Layer, SSL"." 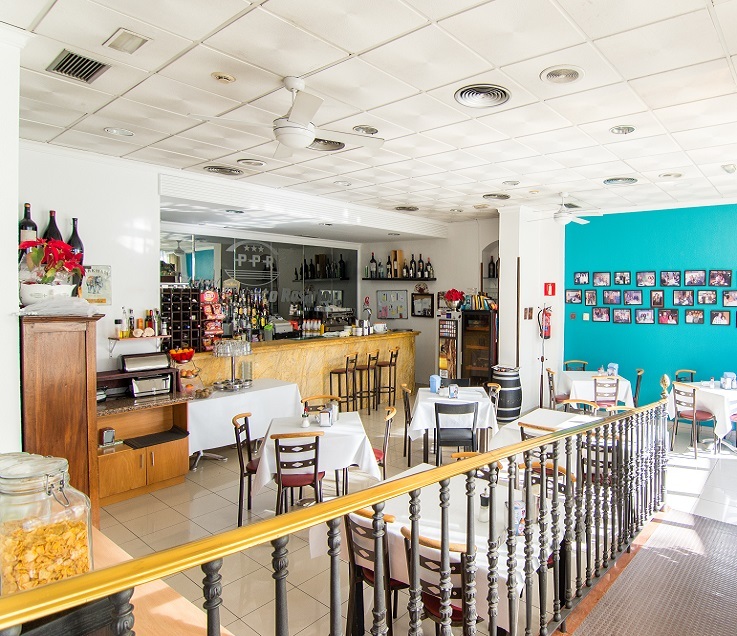 A quick impression of Hotel JM Puerto del Rosario. 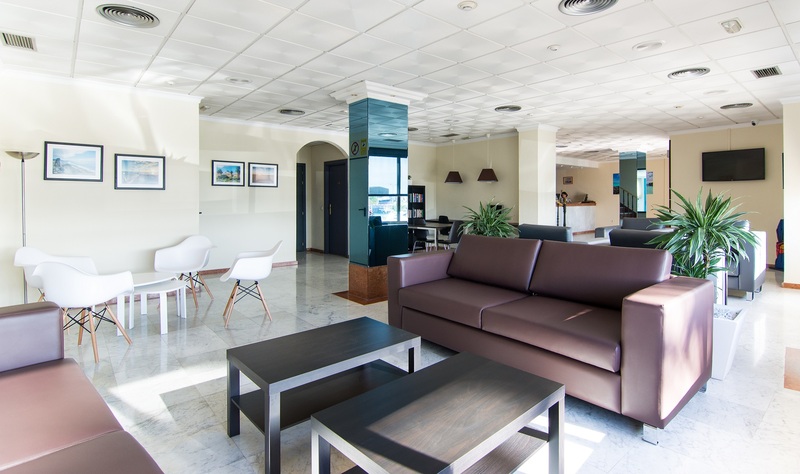 We have prepared the following images in order to anticipate your stay at our establishment, to see more images click on one of these photographs. 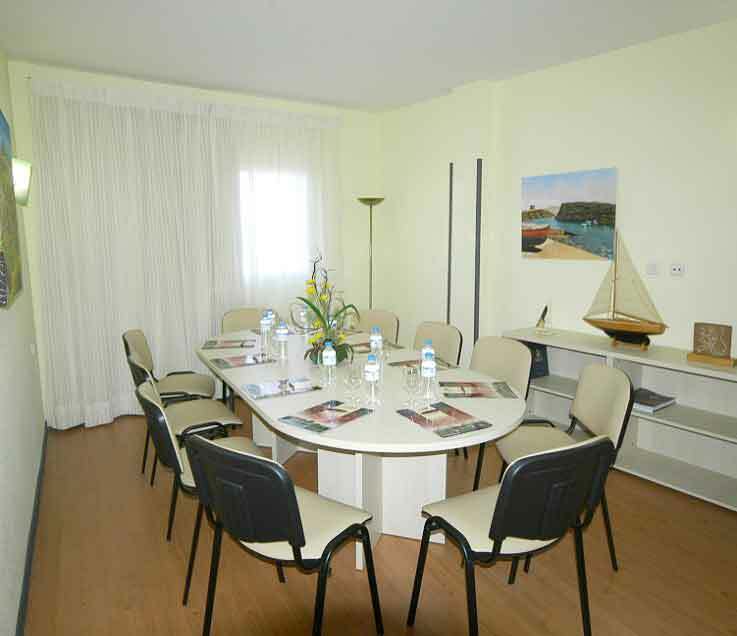 From our hotel in Fuerteventura we put at your disposal a new room for meetings or other celebrations with all the technological and human means to guarantee your success. Lounge for up to 10 people.